BOULDER, Colo. – USA Rugby announced today ticket information for the International Double-Header at Fifth Third Bank Stadium at Kennesaw State University. 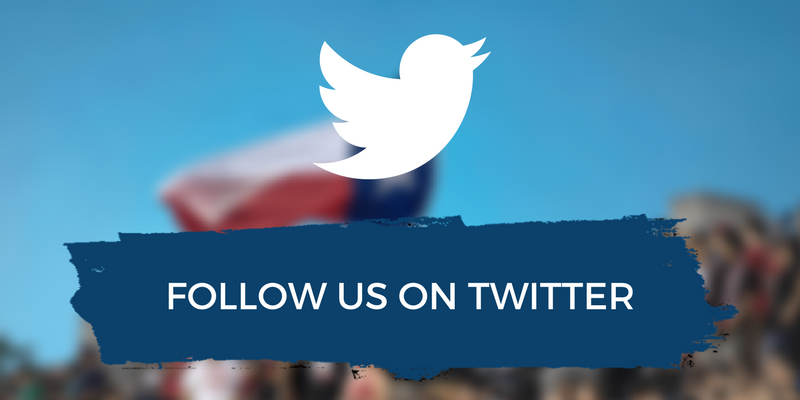 The nearly 9,000-seat stadium will host Atlanta 7s, the second stop of the IRB Women’s Sevens World Series, Feb. 15-16, 2014, and the second leg of the IRB Rugby World Cup 2015 Qualifier between the Men’s Eagles and Uruguay March 29, 2014. The international ticket package will give fans the opportunity to witness the speed of women’s international sevens and the intensity of men’s international 15s. Fans who purchase the international ticket package will receive a 20% discount on the match with the purchase of a two-day WSWS pass. 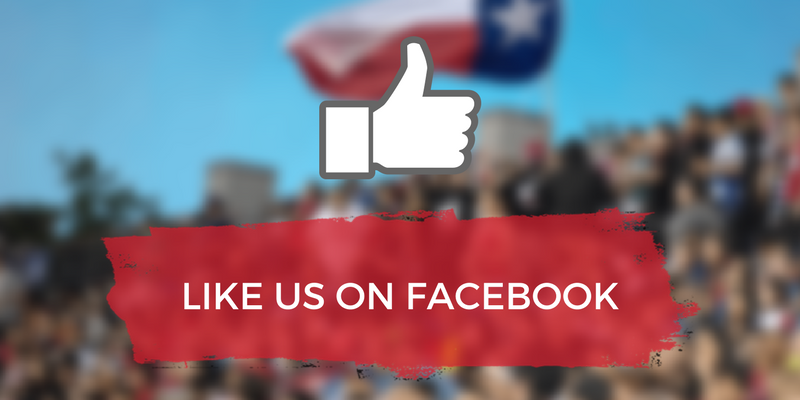 At last year’s IRB Women’s Sevens World Series in Houston, Texas, the Women’s Eagles Sevens made it to an enthralling Cup Final and finished second to England. The Eagles eventually finished fourth on the circuit after four tournaments and took home bronze from the Rugby World Cup Sevens in Moscow, Russia. The inaugural event was won by New Zealand, and its success has caused the IRB to add two stops to the women’s circuit. Sau Paulo, Brazil, will host the third stop and the IRB will announce the sixth at a later date. 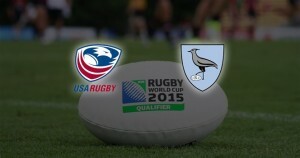 The IRB recently announced the dates of the Rugby World Cup 2015 Qualifier playoff for the Americas, with the first leg to be played in Uruguay March 22 and the second leg to be hosted in the United StatesMarch 29, making Atlanta, GA the battle grounds for the Men’s Eagles first international test of 2014. 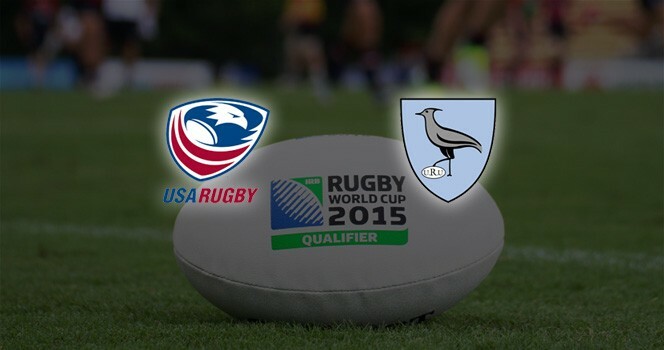 After Canada’s qualification for the Rugby World Cup as Americas 1 this past summer, the Eagles and Uruguay will contest the Americas 2 qualifier spot, which will land the aggregate winner of the playoff in Pool B with South Africa, Samoa, Scotland, and the Asia 1 qualifier. Purchase tickets for Atlanta 7s and receive 20% off tickets to the Rugby World Cup Qualifier onticketalternative.com. Tickets for Atlanta 7s start at $12. Promo codes will be emailed when individual tickets go on-sale for the Rugby World Cup Qualifier. Individual tickets for the match against Uruguay will be announced. For more information on Atlanta 7s, visit usarugby.org/atlanta-7s, follow @atlanta7s on Twitter, and likeAtlanta 7s on Facebook.